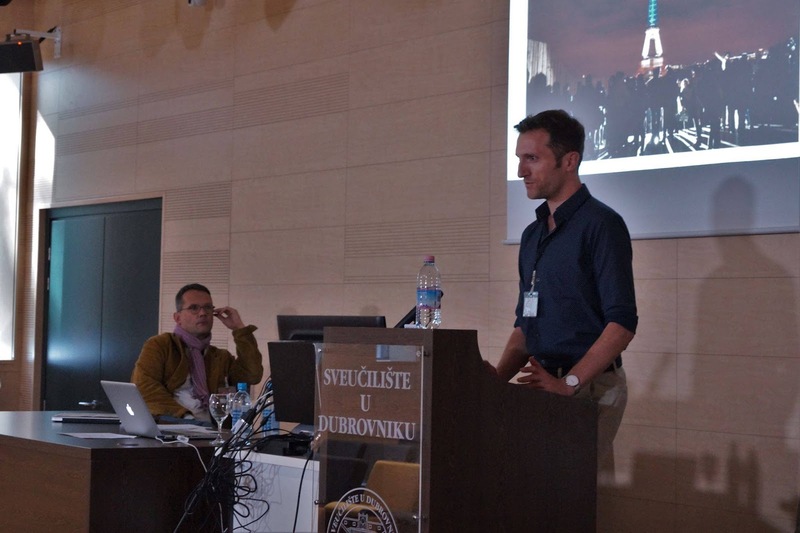 Look at that little academic go...courtesy of the Dubrovnik Media Days conference. Who knew academia would require a passport so often? As my first term of teaching in London comes to an end, I finally have time to sit back and recap some of the highlights. The best part, besides having an actual teaching gig, has been my mini European adventures that were all part of the job. Really, it was work. Seriously. Research is a large part of my job, and I should publish papers and present at conferences to continue staying in the good graces of my university. This was the somewhat happy revelation when I signed my contract at the London College of Communication. At first this seemed daunting, but once I realized that I wrote a PhD dissertation in French, writing a few thousand words in English didn’t seem so bad. I’m getting into it now and I have a list of topics that I want to address in papers once I catch up with all of the marking and planning that I have to through first. I’m hammering away at it as quickly as possible. Research, however, has its perks. Over the past few months, I was able to make three trips across Europe to present my projects at various conferences. I had done this before in Paris, Strasbourg, and even Beijing, but to do three in one term was a mini shock. It made me feel, well, like a real academic. I grabbed my French passport and a carry-on bag with a nice shirt and slacks and learned very quickly all about London’s airports on my way to the continent. My first long weekend in Dubrovnik took me to the Media Days conference at the University of Dubrovnik. The topic was a truly lighthearted discussion on terrorism and the media. I presented my work on Twitter and the 2015 Paris Attacks to scholars from across Europe, from the US, and even from Israel. The conference was a total success and gave me some great research ideas to incorporate into my own work. The top three highlights? Game of Thrones scenery, tiny meandering streets, and nonstop sunlight along the Mediterranean. I can’t wait to go back next year, if they’ll have me. The second was another long weekend, this time in Prague, for a conference on local journalism, part of a larger conference sponsored by ECREA. I presented my work on how travel journalism can function as local journalism – if just lifestyle journalism – for audiences. I think I spoke too fast and lost the mostly Eastern-European audience members, but I ate a fried cheese sandwich afterwards and felt great about life. The top three highlights? Cheap beer, cheap goulash, and a visit to Kutná Hora and its famous bone church. I hadn’t been to Prague since I was on a NYU student trip in 2006. What’s it like to visit Prague without an academic motivation? Do people go there for, like, fun? 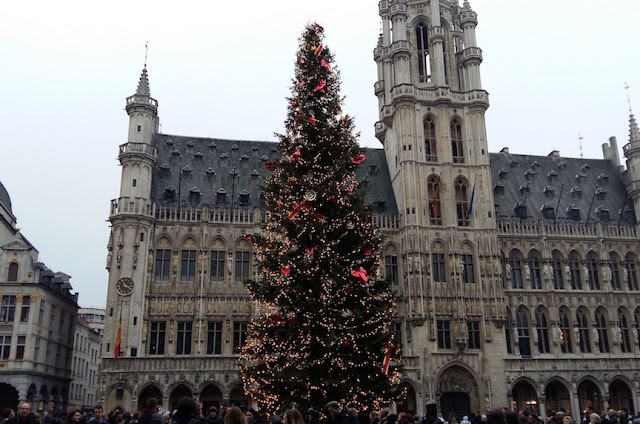 One of my favorite Christmas spots in Europe...Brussels! 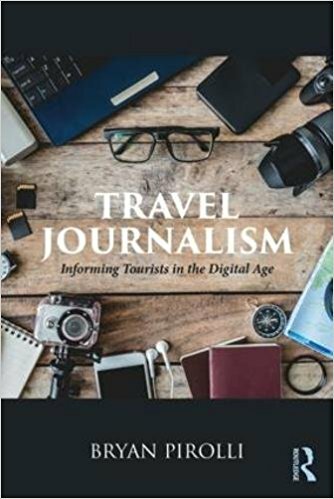 The latest conference sent me to Brussels where I shared my research on travel journalism as constructive journalism. Constructive journalism isn’t really my specialty, but apparently I struck the right chord and one of the leading authors on the topic, Cathrine Gyldensted, came up to me after and encouraged me to pursue my research further with some really kind words. She’s basically the Beyoncé of constructive journalism studies, so, yeah, it’s a big deal. The top three highlights? Belgian beer, Belgian Christmas markets, and a weekend with a childhood friend who calls Brussels home. The problem is the bag of Pierre Marcolini chocolates that followed me home, staring at me, begging to be eaten. I guess that’s not really a problem, all things considered. This academic lifestyle isn’t so bad. I’ve got my whole list of conferences for 2017 that’s growing, with conferences in Ireland, the US, and Canada on the horizon – if my school agrees to send me. I am starting to understand why researchers who also taught always seemed so aloof when I was a student. It’s a lot of pressure, and the goal now is not to forget that while it’s great to flit off across the world for conferences, I’ve got students depending on me. I don’t want to become one of those academics who takes ten days to respond to an email because he was working on a proposal. That won’t stop me, however, from looking for a conference somewhere nice. Maybe Italy or Greece. I can respond to emails from a beach somewhere, right? I agree that the academic life really isn't bad. But you need to be sure that it`s your way. And you are willing to devote your entire life to research. I sometimes use this service essays io to order reviews and articles. In addition, my students also sometimes use this platform. But I understand them cuz, they are so young. Getting your bachelor's degree in business administration may be rough. Nonetheless, it is tougher to earn your PhD in Business Administration. You need to finish your master's level and compile plenty of documents including your transcripts, letters of recommendation, your test scores at the GMAT and so many others. phd recommendation letter will give a good experience for PHD recommendation letter. Education is a very important to live the easy life. After completing the Master degree should take admission in a Ph. D. degree to complete their education. 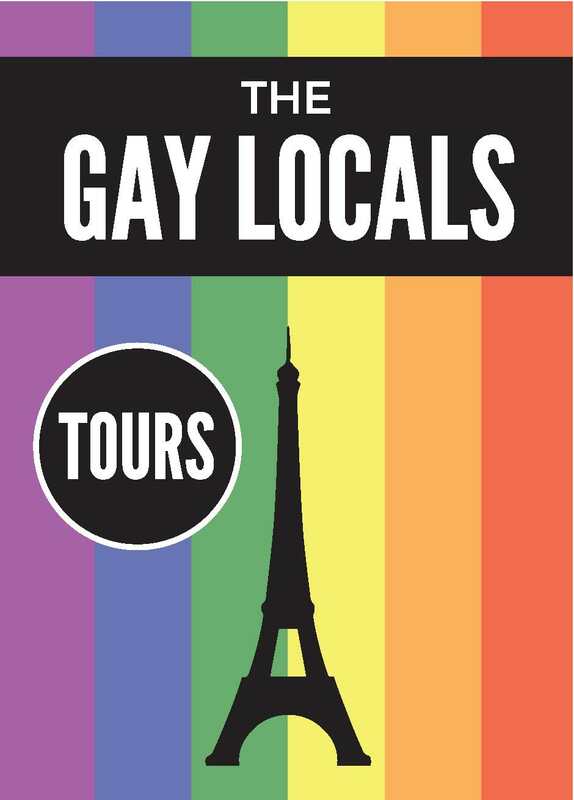 I am very excited to visit this. So visit website to get more info about the passport academia. It is good to know that you give the value of the technical education and all about passport. Now, every student should learn about the technical education which is need of the hour and every organization wants the degree with the technical education but you can click here to get more info. So, technical education is very necessary for every student. Wow... you are visiting such an amazing place. Europe is such a beautiful and wonderful place for visiting.